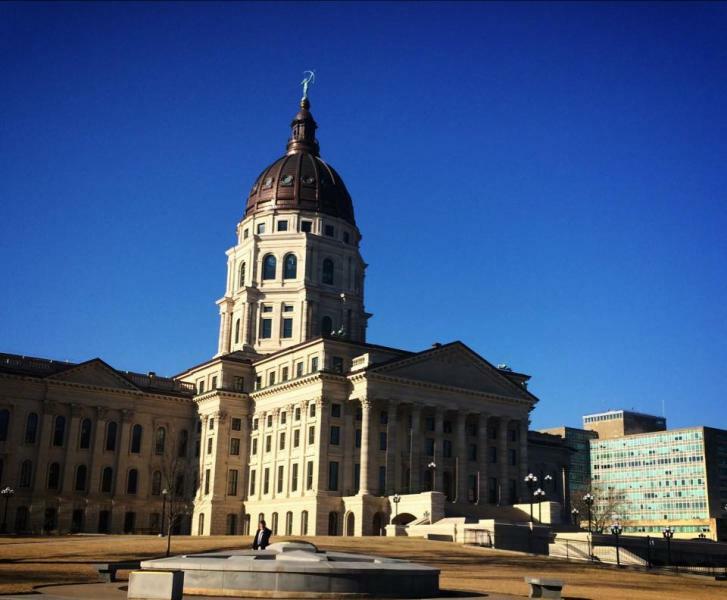 The end of February marked Turnaround Day in the Kansas legislature, the date by which bills must move from their originating chamber to the other body in order to remain live. The legislature will adjourn on April 4 and reconvene at the end of April for a veto session, leaving only a short window of time for movement. Though we are a far-cry from declaring victory on KanCare (Kansas’ Medicaid program) expansion, this session has sparked some movement on the issue for the first time. Rep. Jim Ward (D-Wichita) amended expansion onto another bill on the House floor. Leadership was unsure of how a vote on the amendment would turn out, given that the House may be close to majority support. Ward agreed to drop the amendment in exchange for a hearing before the House Health & Human Services Committee. The hearings will be held March 18 and 19. 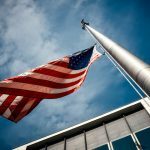 The bill under consideration simply repeals the language passed last year, which required legislative approval of expansion. Simultaneously, Gov. Sam Brownback is saying that he would sign a budget-neutral expansion bill. Although there is still significant opposition and a long way to go for passage, this is the closest Kansas has come to expanding Medicaid. Gov. Brownback’s budget included a $1.50 increase in the state cigarette tax, as well as increased taxes on liquor products. The proposals were heard before the House Committee on Taxation. 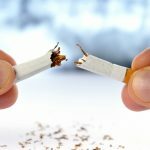 The tax increase is projected to prevent 26,800 Kansas children from ever starting to smoke. Despite support from Gov. Brownback, the legislature is not favorable to the increases. However, the state budget is in such bad shape that legislators may be forced to consider the increased taxes. 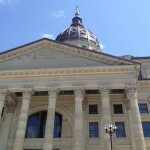 The Senate Public Health and Welfare Committee and the House Health and Human Services Committee held hearings on bills that would approve registered dental practitioners to work in Kansas. More than 30 organizations and individuals testified in support of allowing dental hygienists who obtain advanced education and training to become RDPs. RDPs would be able to provide routine, preventive oral health care services like cleanings, fillings and simple extractions. Because the bills are non-budget bills that haven’t advanced in either legislative chamber, the bills will likely be set aside for the remainder of the session.